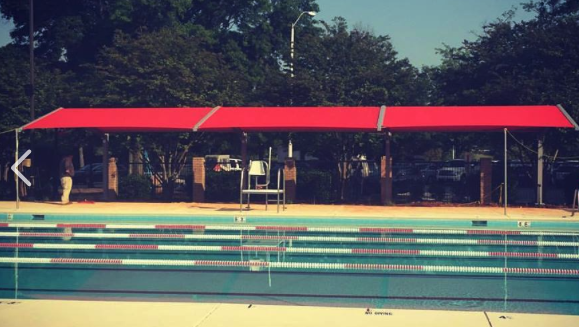 NC State University Club made several renovations to their pool area this spring. 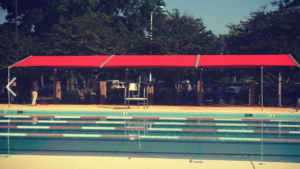 A Cantilever Shade Structure along their lap pool was added. We worked closely with their team to design a custom size to fit their space. This unit is 58′ feel long, 20′ projection with an 8′ entry height.